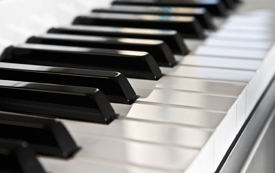 We primarily utilize instrument adjusting. Our approach does not involve cracking or twisting the spine. These approaches are safe for newborns to “brittle bones” patients. Get healthy & stay healthy with chiropractic care for the Branchburg, Bridgewater & Somerville communities.